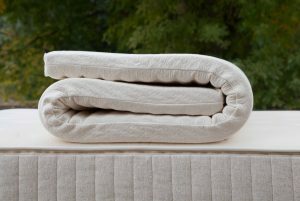 Actual topper comes with natural colored binding strip (instead of pink). 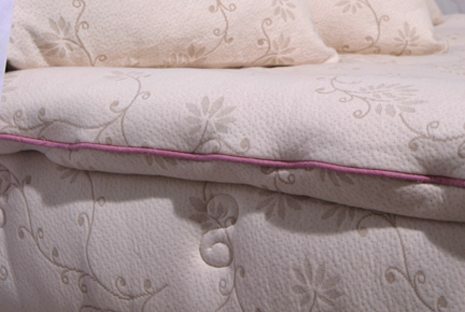 Pink is available upon request. 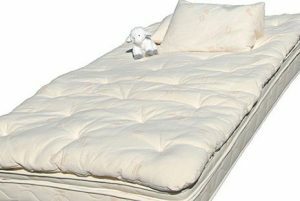 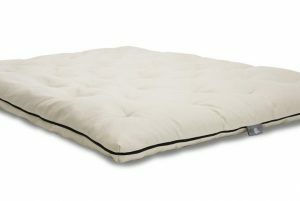 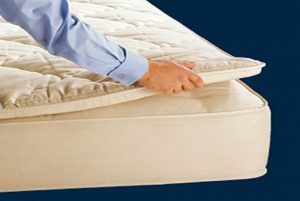 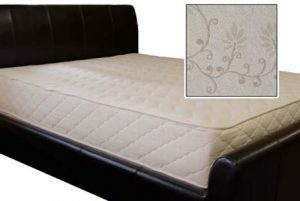 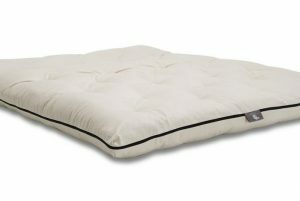 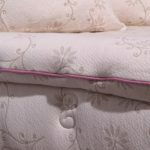 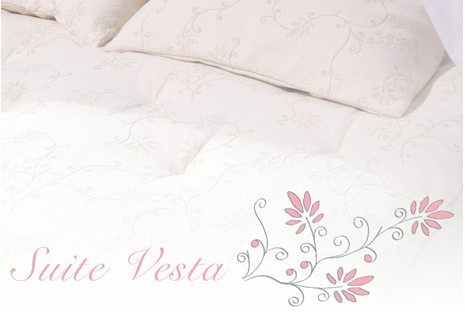 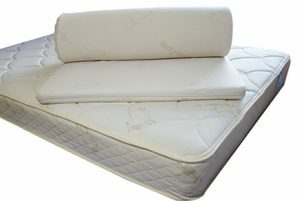 Soaring Heart Organic Wool Mattress Topper $660.00 – $972.00 On Sale! 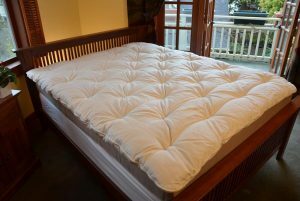 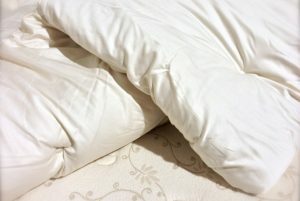 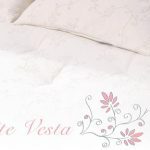 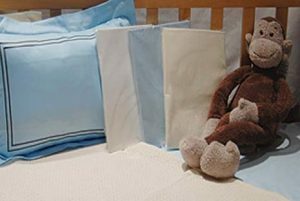 An organic mattress topper featuring two inches of organic wool!